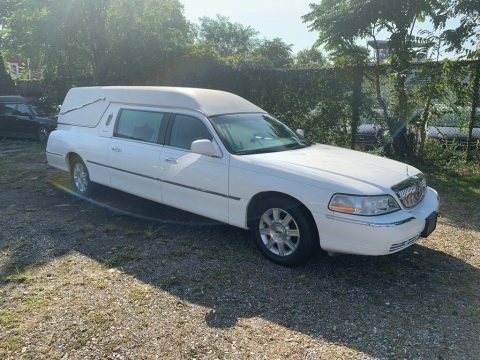 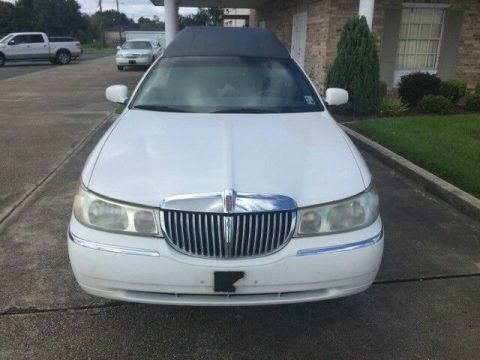 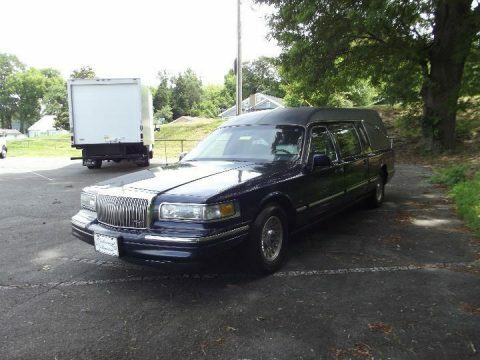 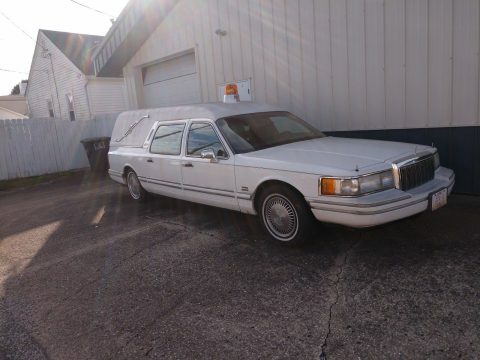 2006 Lincoln Superior Diplomat hearse. 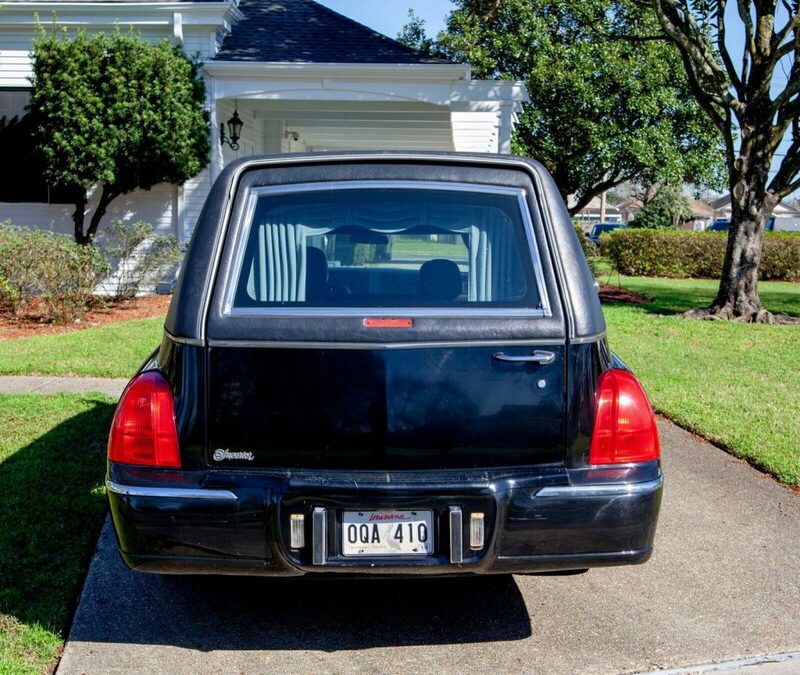 Black exterior with black vinyl top. 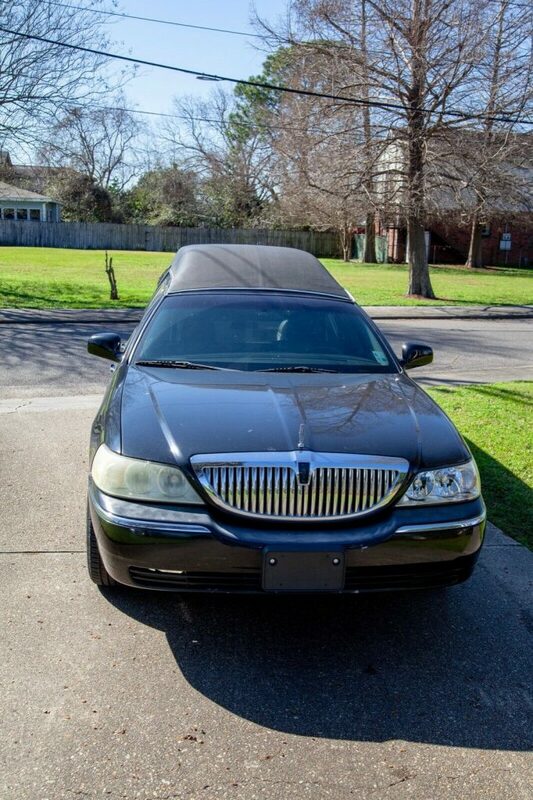 Black leather interior. 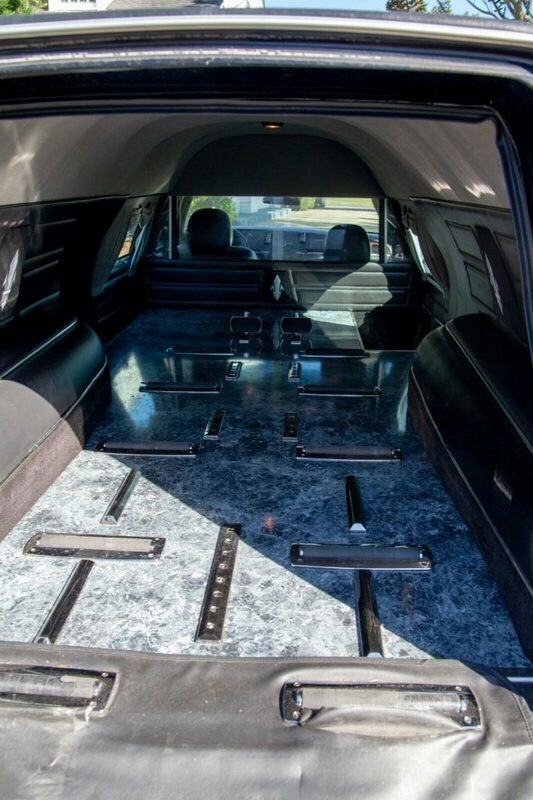 Grey marble rear floor. 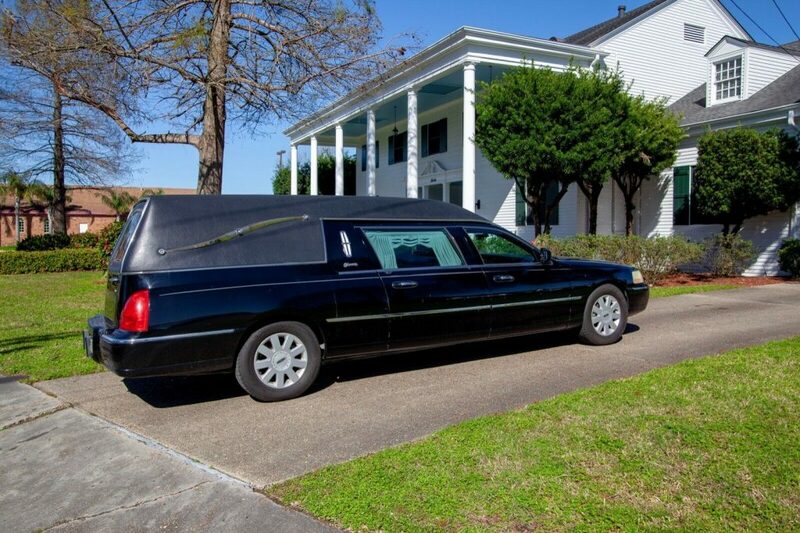 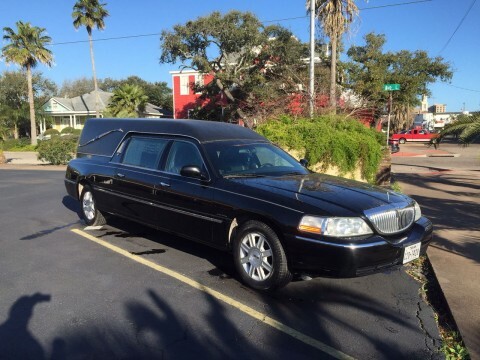 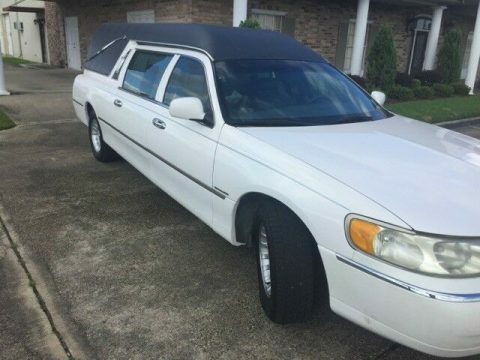 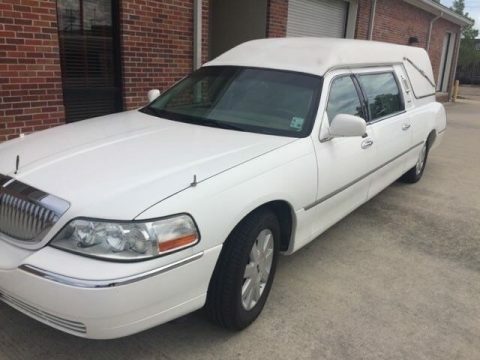 Southern hearse that has never seen any snow or salt on roads – body is rust-free. 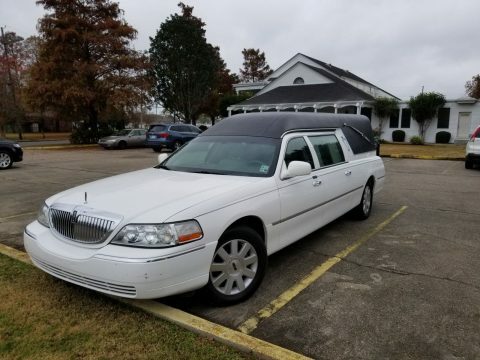 Runs well.